Grab your other half or your bestie and join us for a hilarious night. 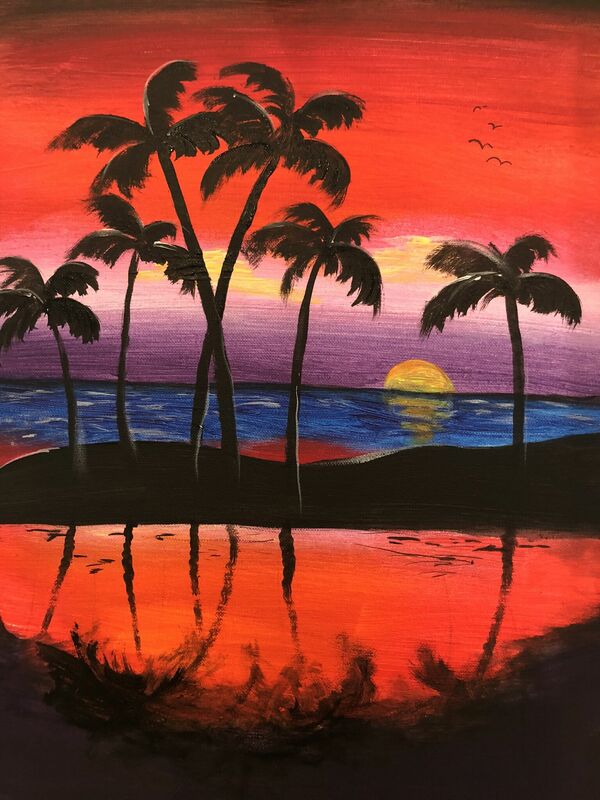 Paint, canvas and brushes are provided as well an experienced local artist who leads you through the process for an unforgettable night of painting, sipping and socialising! 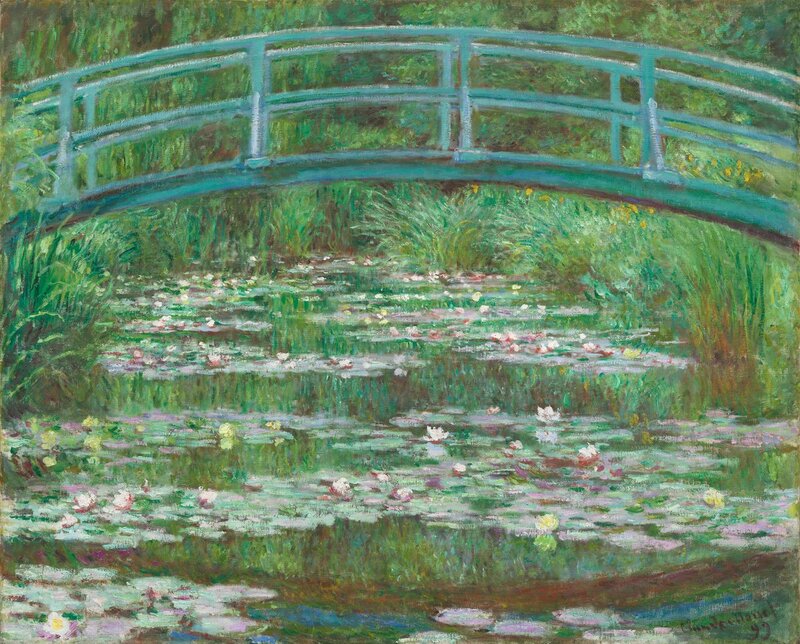 If you don’t want to paint your partner, feel free to paint anything you’d like, the canvas is yours to keep.